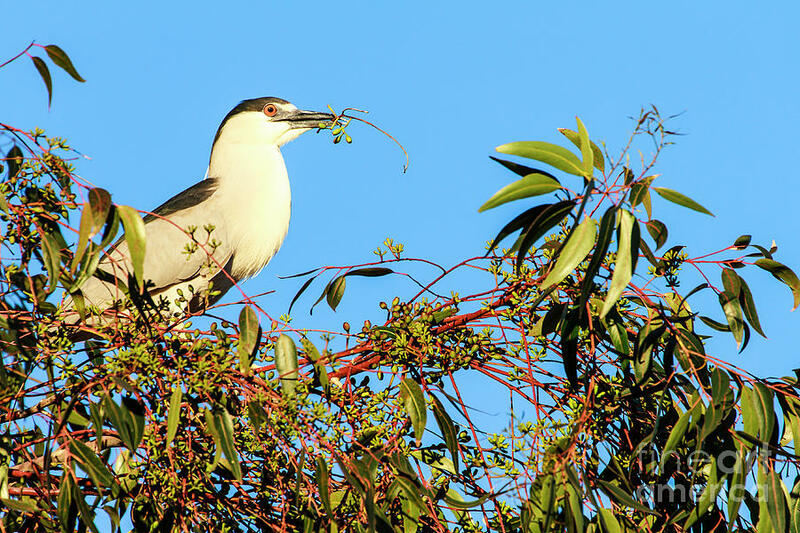 Black Crowned Night Heron is a photograph by Ben Graham which was uploaded on July 25th, 2016. 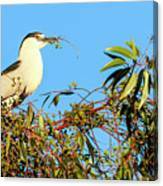 This image of a Black Crowned Night Heron was captured in the harbor area in Oceanside, California. The photograph was taken in late winter. 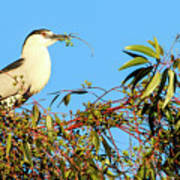 The bird is holding some nest building material.